“Beeeep, beeeep, beeeep, beeeep…” my alarm clock sounded 6:30am. Can it really be time to get up for another day of homeschool? It seemed I had shut my eyes to go to sleep just two minutes earlier! Lying in bed, trying to rub the sleep out of my eyes, I thought about each one of my children. I gave thanks to the Lord for them, but knew I was in a very challenging place. Bethany was 18, John was eight. That year I was trying to get her ready for graduation and college, and teach him how to divide and write a simple paragraph. My 13-year-old son Jesse just wanted to play baseball with a Christian school team, which meant driving 1-2 days a week 30-45 minutes away for practices and games. Then there were three more girls—Susanna, 11, and Charity and Amy, my 10-year-old twins—all needing consistent blocks of time with me each day to learn their subjects and be trained to help at home. Before I dragged myself out of bed and put on my jeans and shirt, I knew I needed to put something else on even more important. I needed to clothe myself with truth. So many of my days have been like this…way too many to count. God has gotten me through every one of them, however, in His faithfulness. How about you? Are you succumbing to the Enemy’s lies? 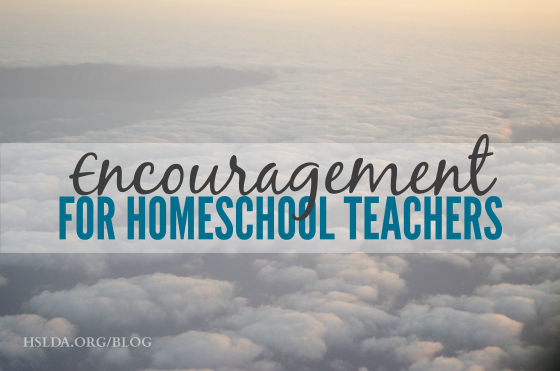 As we recognize Homeschool Teacher Appreciation Week this week, you may not feel like there is much to celebrate. 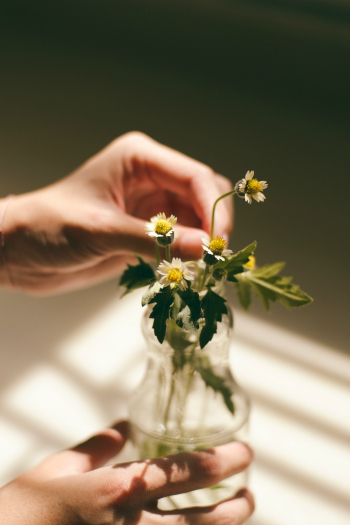 May I remind you of what God is doing in you, and for you, and through you? I would love to sit down with you, over a cup of coffee (or tea) and speak these words in person, but I hope this short letter conveys my desire to encourage you in the Lord. 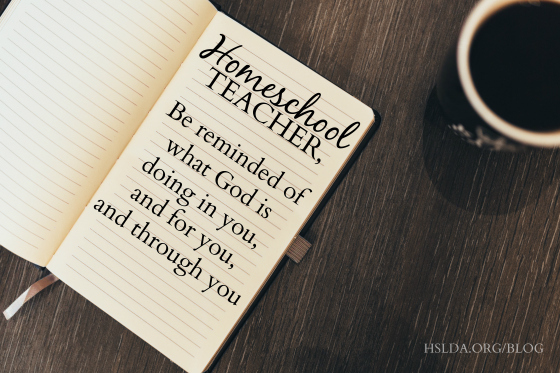 We are fellow travelers on this amazing journey called homeschooling. We are soul shapers, vessels in God’s hands to guide and direct our children for the future God has prepared for each one of them. Because of His love for us, we can rejoice in God’s good work in us, mom and dad. You are doing a wonderful thing loving, teaching, and raising your children for Him—this calls for a celebration! Photo Credit: First photo and last photo taken by Duncan Shaffer, graphic design by Charity Klicka; Second photo by Luis Llernea, graphic design by Charity Klicka; Third photo taken by Snapbythree MY.